Don’t let anyone tell you otherwise: wearing heels day in and day out is a workout. Yes, wearing heels on a regular basis isn’t the greatest thing for your feet/ankles/legs/back. But for the tried and true stiletto wearers out there, getting some mid-day relief can both feel better and ease the strain on your body. 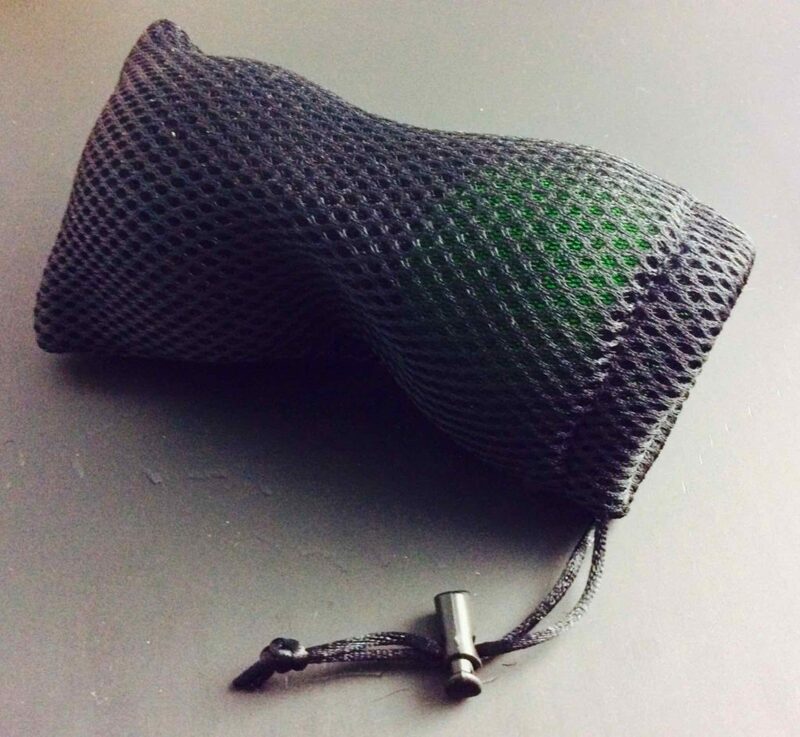 This is one of the reasons I love WODshop Self Care Massage Ball Kit. 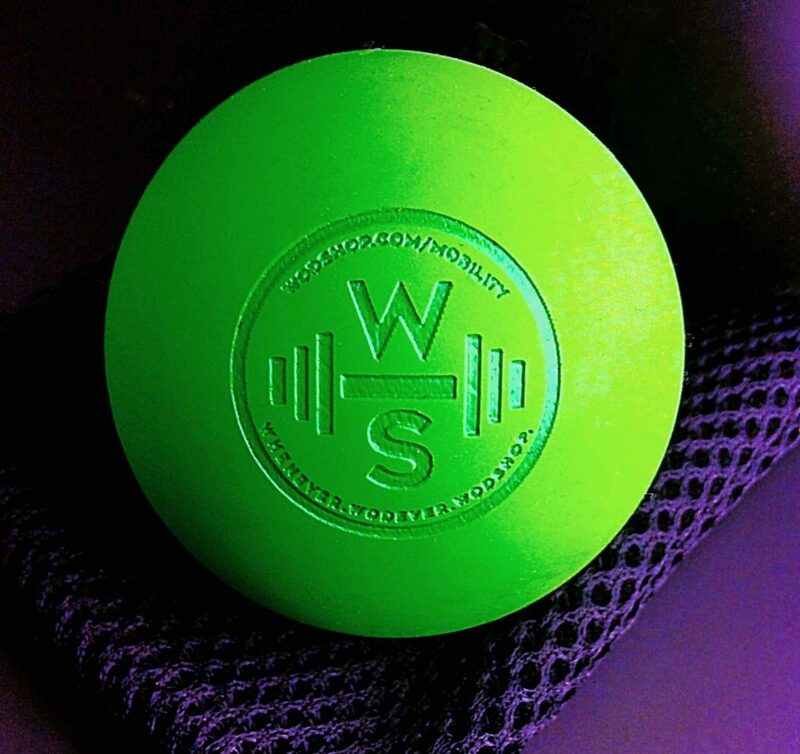 WODshop Self Care Massage Ball Kit are like LaCrosse balls but made to work out muscle knots and soothe tight muscles. They get deep into your tight muscles simply by leveraging your body weight between the muscle and the ball (or in the case of your feet, between your body and the floor.) 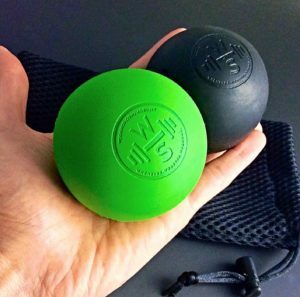 I’ve used tennis balls for this purpose before, but WODshop Self Care Massage Balls get so much deeper, it’s like they just hone in on your muscle knots and soothe the muscle. If you are a heel wearer, running the ball under your foot until you find a tight spot and hold it there for about 30 seconds, then move to the next spot. These are also a bridal party must have – take a break from the festivities and relax with one of the balls under your foot so you can get back out on the dance floor! My biggest tip is to read the instructional manual that goes along with the kit. It shows where to place the ball exactly for each muscle group, and gives precautions. I tried one of the balls out before I read it, and ended up using too much pressure and being more sore because of it. Follow the excellent directions given in the manual and you will be all set! I have a massive collection of amazing shoes. Some are conservative pumps, others are sky-high stilettos. There are Tod’s driving loafers. 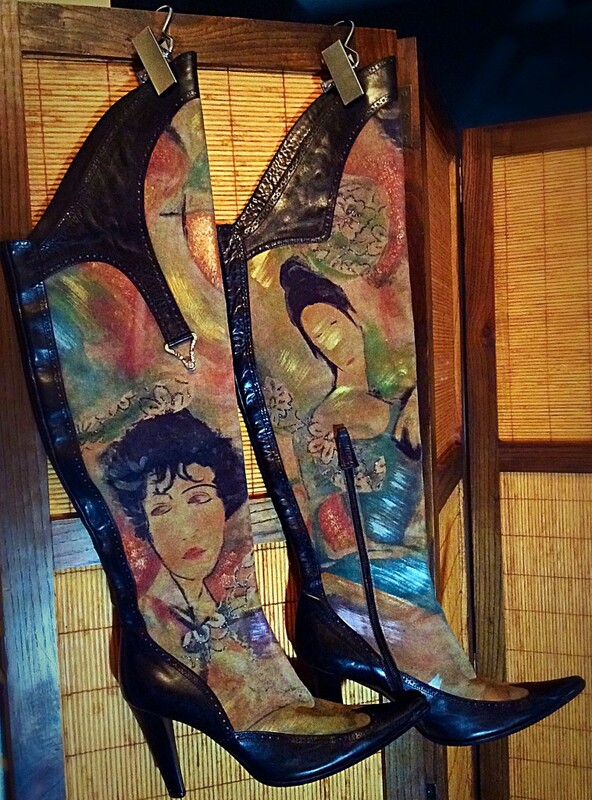 Then there is my “Pieces of Art” Shoe Collection. These are the ones that I keep in clear boxes so I can display and admire them when they are not in use. The latter are where these pumps are categorized. This pair of YRU ANGL Winged High Heel Pointed Toe Pump remind me of a few decorated high end pairs I have including several from Sophia Webster’s amazing, over the top line. What I like about the YRU pumps is that they are at a price point that they can be worn more frequently, not just on special, “make sure to get my shoes in the picture” occasions. I have a few highly conservative pinstripe pantsuits that the style of the leg is quite long, and I love that I can wear these heels and when I cross my legs these fun, fantastic stilettos peek out from under my pant leg – a bit of whimsey and personality for an office setting. If you have a creative job in a corporate setting, these are perfect. I tend to gravitate towards thicker heels, so I am delighted that the 4.25” skinny stiletto is as stable. I was able to walk around at a brisk pace (while carrying heavy items) with ease – and not just “high heel” ease. As far as size, I’m closer to a 7.5 but decided to buy the size 8 since they don’t offer half sizes. As with many stilettos with high vamps, it took a bit of wiggling for my foot to get in but fit perfectly once they were on. So if you are a half-size on shoes, I would recommend going to the larger size. I’m very impressed with the craftsmanship on these shoes: though they are not leather, they look and feel like it. They come in high-end packaging and include extra heel taps to keep your pumps looking and feeling new. The quality of the shoe box is excellent too – reinforced cardboard that is meant to protect the heels and they aren’t crowded in the box at all. I opted for the black, but they are also available in creamy white if you are looking for a fun and comfortable wedding shoe. All in all, these are fun heels that are actually quite versatile. The comfort factor makes them ideal for a night out or a long day. But they are definitely meant to be shown off! We used to have a feature call “Shoe Saturday” where we featured a fab shoe and then we talked about the makeup to match it (becauase beauty is what we are all about at Style Chicks! ), and we think it’s time to bring Shoe Saturday back (especially with all the luscious heels we are seeing in the September issues!). So enjoy today’s shoe: The Steve Madden LOVELLY Ankle Boot in Blush Suede. Matches with lavender, pink, and blue tone makeup and clothes and adds a subtle pop of color if you are wearing neutral to dark clothes. Come back tomorrow to see the perfect lipstick shade we’re concocting to match these lovelies! Find them at Amazon.com for $129.00. Posted by Style Chicks / Filed In: Accessories, Fall Trends, Fashion, Shoes! I love these – works now through the fall given the coloring. 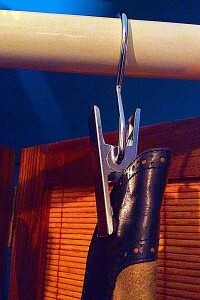 Sports a 4″ stiletto – but you should have decent stability with the ankle strap. Find these Betsey Johnson Lacy heels at Piperlime.com . Posted by Courtney / Filed In: Fashion, Shoes!